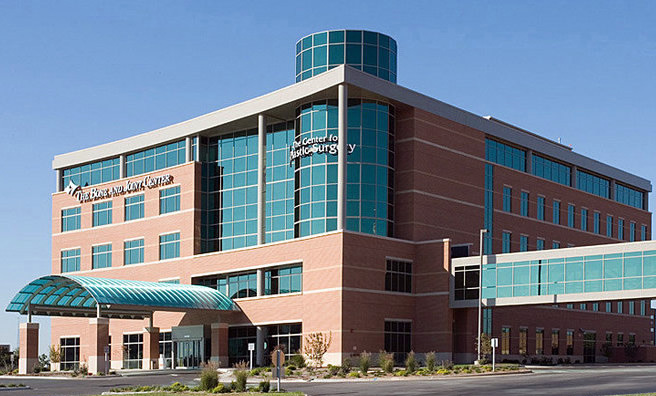 The Center for Plastic Surgery is located on the 5th floor of the Bone & Joint Center. From the front entrance of the building, walk in and to the elevators on your right. Take the elevator to the 5th floor. The entrance to The Center for Plastic Surgery is directly outside the 5th-floor elevator doors. 24-hour coverage is provided for emergencies. The on-call physician can be reached by calling 417.875.3246.